Stock # 11435, 3.6L V6 DOHC 24V, 6-Speed Automatic, 7 mi. 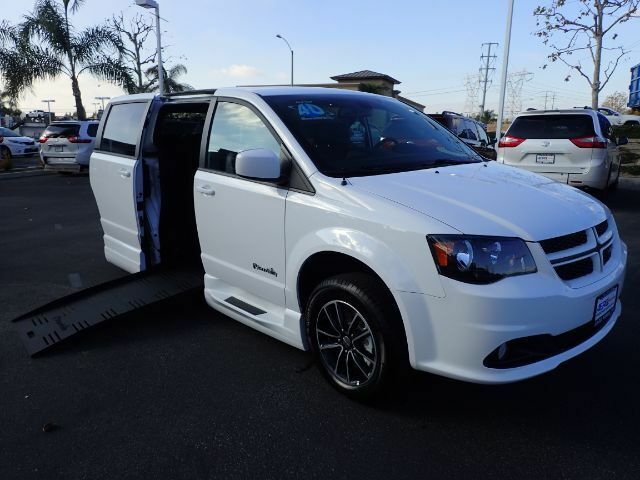 Removable first rows seats, leather seating with bold, red stitching, exterior step-assist, and touchscreen display on this 2018 Dodge Grand Caravan accessible conversion by BraunAbility. Installed with an automatic 29.25" foldout ramp.